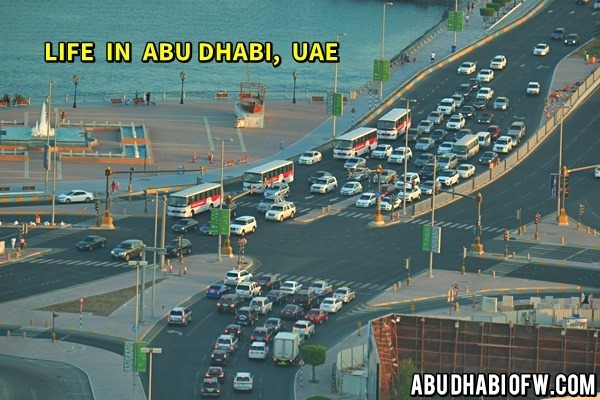 Living in Abu Dhabi: How Difficult or Easy is it? Working in the UAE is one of the opportunities that many people from all over the world want as there is a wealth of employment and career growth that this country has to offer. 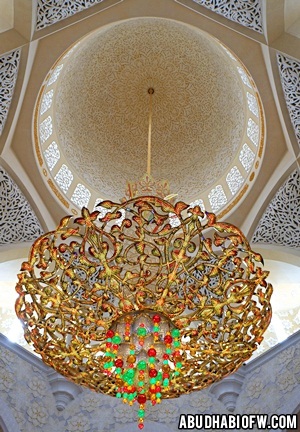 A prime Emirates – Abu Dhabi – is one of the places that people scout for in search of the expat life. A multitude of expats are moving in this Emirate, in search of tax-free wealth and leading a driven professional career. Apart from job openings piling up in huge numbers for a talented workforce, there’s plenty more this oil-rich emirate has to offer. 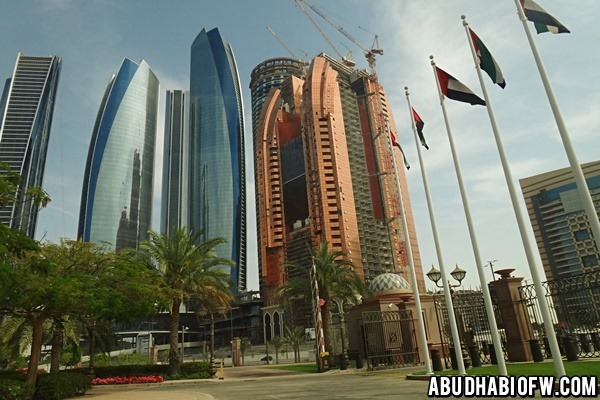 Abu Dhabi is a place with standard hotel apartments, residential apartments and villas in heaps. Initially expats weren’t allowed to buy property in the, but since 2005, the emirate’s regime has opened up the real estate market for international buyers as well. Prices on the island are currently taking a descent with people seeking newer communities. You can also find the classified sections of various local newspapers catering to the same purpose. The most prominent ones include Al Ittihad (Arabic), Gulf News (English) and Al Wasneet (Arabic). Many of the registered brokers and Abu Dhabi Commercial Properties also prove helpful in assisting an individual to the right kind of residential property in Abu Dhabi. In addition to these, there are numerous expats who look forward to rent an apartment during their tenure here. Saadiyat Island, Al Raha beach and Corniche stand as the prime destinations in the emirate offering two bedroom apartments, within a price band of 140,000 to 200,000 AED. However, the villas available in Al-Reef would be a better pick, if you’re planning to move with your family. Working in Abu Dhabi, you might think about providing your family with the best kind of facilities, healthcare being of prime importance. 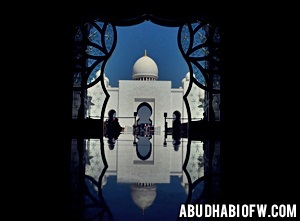 But, this emirate has never disappointed expats, has it? The number of primary healthcare centers is creeping up in huge numbers. There are multiple walk-on clinics that offer their integrated services all around the week. Plus, public hospitals here have started to collaborate with centers to offer specialized medical facilities and transferring patients to various units, as required. In addition to the aforementioned, an extensive network of Ambulatory Care Clinics also finds a hub in the emirate. These don’t require for the patients to take prior appointments to receive any kind of medical treatment. Since 2009, a number of family medicine clinics have also been developed out of primary healthcare centers, for the people to take advantage of a trained and fully equipped staff. 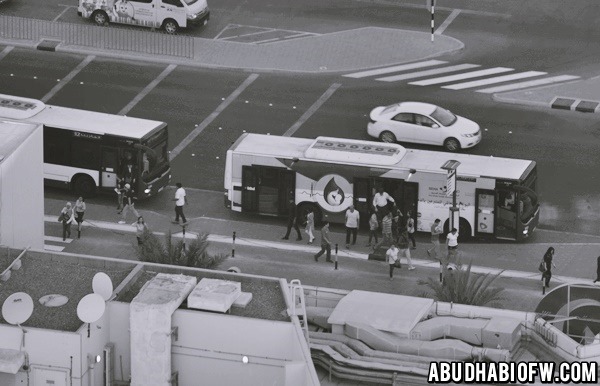 Public buses have been functioning since 2008 in the emirate. The Department of Public Transportation offers all commuters with air-conditioned buses, coupled with access for disabled passengers too. These serve the residents in Abu Dhabi, along with those in the suburbs like Al Ain and Madinat Zayed. The fares vary, depending on the distance. Moreover, passengers also have the alternative of purchasing the ‘Ojra bus pass’ to make travelling cheaper and easier. These bus passes can range from weekly passes to monthly passes. However, special tickets for senior citizens, students and the disabled are also provided. 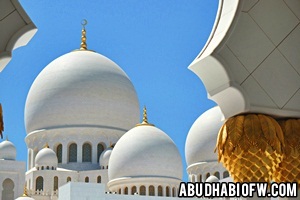 Abu Dhabi is an emirate with a population of nearly 940,000 people belonging to different nationalities. Amidst these, there seldom are instances that you’ll find yourself alone. All you need is to give your best shot and take things easy. ‘Father of Gazelles’ won’t let you down in your professional life. Author Bio: Anshuman Kukreti is a professional writer and a keen follower of the emirates job market. An engineer by qualification and an artist at heart, he writes on various topics related to employment across the gulf. Reach him @ LinkedIn, Twitter and Google+.